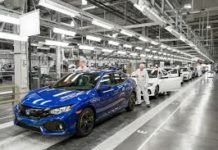 The latest version of the Honda Civic represents a more conventional approach to building a family car than its predecessor. Sold as a five-door hatchback, it makes do without the ‘magic rear seats’ of the previous Civic but gains a more sophisticated suspension set-up that promises improved ride comfort. 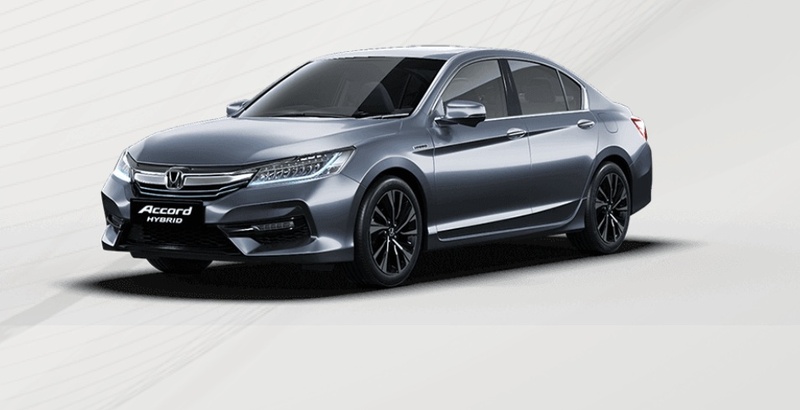 Honda offers petrol engines in 1.0- or 1.5-litre capacities with either a manual or an automatic gearbox, and there’s a 1.6-litre diesel set to join the line-up in due course. The Civic’s rivals include the Volkswagen Golf, Seat Leon, Skoda Octavia and Vauxhall Astra. In terms of interior space, the Civic is more of a rival to the Skoda Octavia than the VW Golf, with a large boot for this class of car (although the Skoda’s is bigger still). The low loading height and underfloor storage are bonuses, although there is a small ridge in the floor when the rear seats are folded. Legroom is good for those in the rear, but headroom is tight for taller passengers, and like all the Civic’s rivals it’s a squeeze to get three across the back seats. The front is roomy though, with lots of storage areas for your odds and ends. 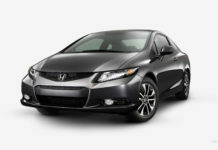 One of the main areas Honda sought to improve with this new Civic was ride comfort. To that extent, it uses the same design of rear suspension as most of its rivals and is also available with adaptive dampers that constantly react to changing road conditions to give a smoother ride, or can be put into a firmer Sports mode to improve handling. So far, the car on 17-inch wheels and with adaptive dampers proved to be an impressive combination. Thus equipped, the Civic is a world away from its overly firm predecessor and soaks up bumps and potholes with real composure, both at town speeds and on faster roads. The driving position has much more adjustment than Civics of old and the seats themselves offer good support. The 1.0-litre petrol engine makes a pleasant growl under acceleration, but the 1.5 starts to sound boomy when revved. My only other gripe is the amount of tyre noise on poorly surfaced roads. The Civic’s dash feels suitably different to rival offerings without verging into being gimmicky. The dials are displayed on a large digital screen ahead of the driver and present information clearly. However, the lower part of the screen, which is used for additional details about the satnav, audio, trip computer and so on, can be confusing to navigate. The central 7-inch touchscreen infotainment system is also hit and miss, with too many small icons to press and the lack of a volume dial proving frustrating (although the inclusion of Apple Carplay and Android Auto is useful). That Honda has integrated some of the heater controls into the touchscreen also adds unnecessary complexity, but the Garmin-sourced satnav does at least comes with free map updates for the first five years. Design wise, the Civic’s dash is smart, with plenty of different materials on display, but the plastics are still rather hard so you don’t get the same sense of class as you’ll find in a Volkswagen Golf. The 1.0-litre petrol engine provides enough propulsion for most people, while the 1.5 is genuinely quick, with strong, almost diesel-like mid-range pulling power. The manual gearbox is good to use, with precise, mechanical action and a light clutch. For added ease, the CVT automatic is smooth at low speeds and mimics gear changes at high revs to prevent the drone that’s often associated with this type of gearbox. However, if you enjoy taking control of the gears yourself a dual-clutch gearbox such as the one in the Seat Leon and VW Golf remains the better option. Sensibly weighted steering adds to the Civic’s appeal and the view out of the rear windscreen is better than with Civics of old. However, over the shoulder visibility remains terrible, which can make parking tricky. The Civic’s new-found suspension composure helps it cover ground at a good pace because it doesn’t get thrown off line by mid-corner bumps. The downside is more body lean than you’ll find in rivals, but the steering weights up nicely at speed, and while there’s a small delay between pressing the throttle pedal and the engine responding (such ‘lag’ tends to be a characteristic of small, turbocharged engines) acceleration is otherwise good. Throw in good grip levels and the Civic is a family car that can also turn its hand to the fun stuff, which bodes well for the imminent high-performance Type R version. The three-year, 90,000-mile warranty that you get with the Civic is better than the 60,000-mile deals that most rivals come with, but Hyundai trumps Honda here by offering a five-year, unlimited-mileage warranty on its i30, while Kia gives you seven years or 100,000 miles of cover on its Cee’d. Until the diesel joins the range, the most efficient Civic in official fuel tests is the 1.0-litre petrol. It returned 55mpg as a manual or 56mpg as an automatic, whereas the 1.5-litre model managed 48 and 46mpg respectively. However, in road tests, both 1.0 and 1.5 engines returned 42mpg when equipped with a manual gearbox, and the autos could only manage the mid-30s. Either way, the Civic trails the best in class for petrol fuel economy, with admittedly less powerful rivals such as the Skoda Octavia and Volkswagen Golf able to extract close to 50mpg from their 1.0-litre engines in normal driving. 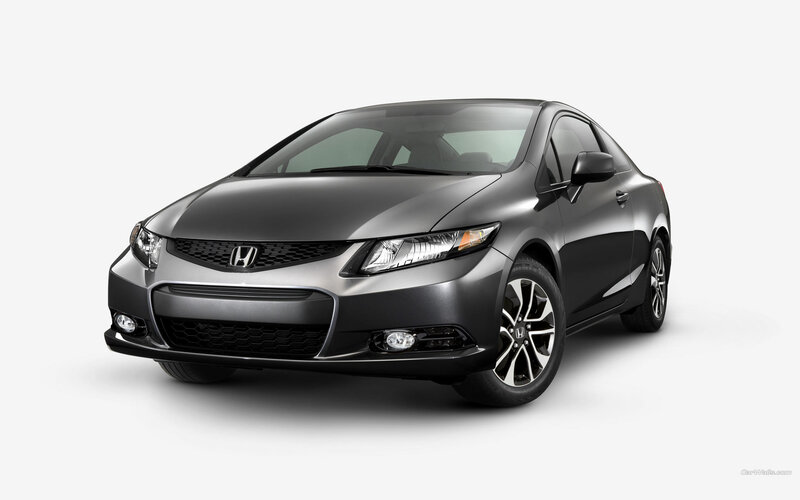 Honda equips every Civic with six airbags and what it calls its ‘Sensing’ active safety systems. These include lane departure warning, adaptive cruise control and an autonomous emergency braking system that can automatically bring the car to a stop to avoid an impact. 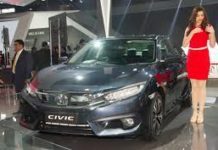 Like its key rivals, the Civic also comes with a stability control system that can automatically reign in the engine’s power and brake individual wheels to help you regain control if the car starts to slide.